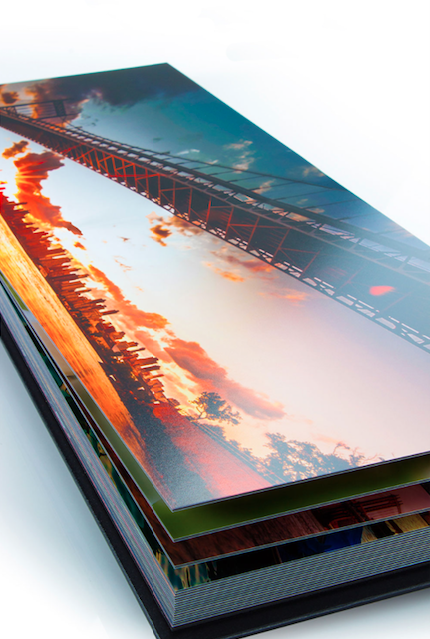 We offer beautiful, keepsake albums and prints to store lifetime memories from your wedding, engagement session, proposal and more - for yourself, and family members too! 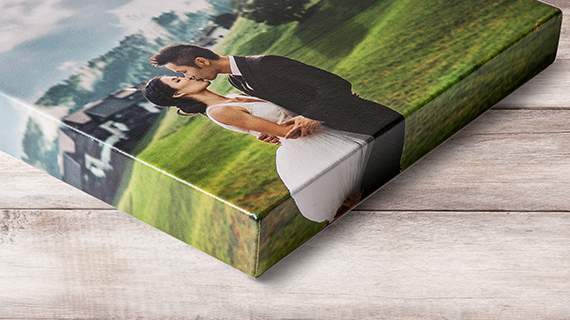 Wedding Albums range from fine leatherbound, linen, wraparound hardcover and more with numerous design options, while prints range from simple 4x6 copies to spectacular oversized canvases, metal wall art and more. For details, sizes and pricing please contact us here.